100's of beautiful granite, marble, quartz and other stone slabs on-site to choose from. 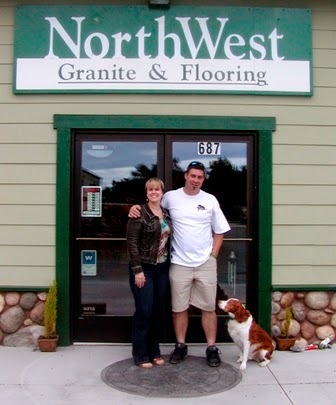 NorthWest Granite and Flooring is Whidbey’s ONLY all local countertop and flooring store! We warranty our installations for life. We have floors to love, and slabs in stock. 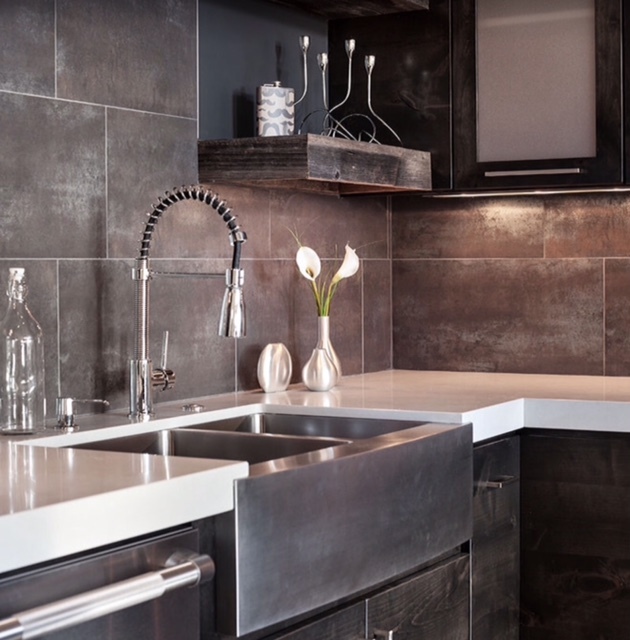 Whether you are building a new home, or considering a remodel, we offer comprehensive designer services including project management, sales and local installation. 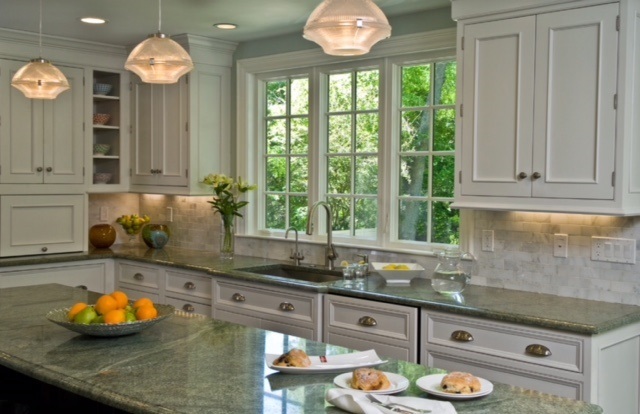 From countertops to flooring and shower enclosures, we deliver the highest quality workmanship and materials. We work with both builders and homeowners to create a beautiful, personalized look and feel for your residential or commercial project. We are a proud, select member of the Marble Institute of America, assuring you of old world craftsmanship and excellent customer service. Stop by, or call us today to see what we can do to make your new home or remodeling dreams come true! Beautiful! Speedily & professionally done. Thanks so much! You have a very good install/template Crew. Your donation of a slab stone countertop helped WAIF raise more than $92,000! Your support is truly appreciated! On behalf of the Shelter Animals, Thank you so much. Thank-You! The countertop and back splash are just right! We appreciate the friendliness of all of you and your help and professionalism (and the good job) I will be seeing you later. Thank you for allowing our high school group to visit your business to learn about construction trade jobs. It was fascinating and very informative. We were very impressed with your work and the level of skill.